Looking for a brighter, whiter smile? Let us help! With the Dash in office whitening kit, we can take your smile to that next level of wow! 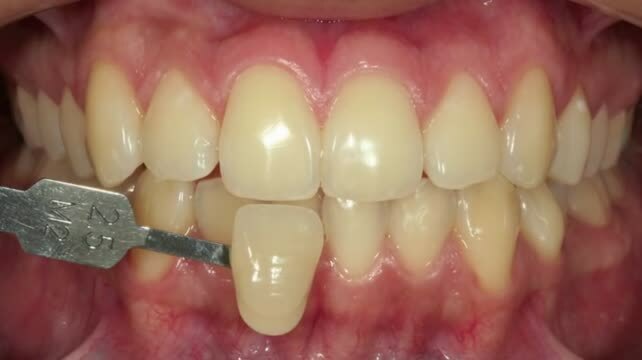 In only one appointment you can see the difference of 1-5 shades whiter than your original tooth color. Interested? Have more questions? Give us a call at 204-783-0591, ask for Robyn.